How to Transfer Your Domain to GoDaddy? 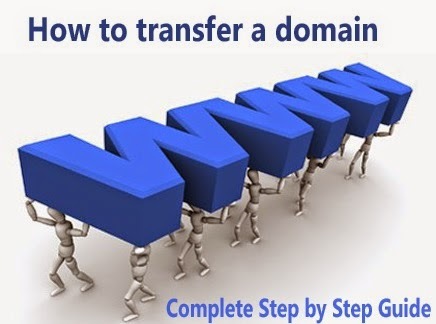 Go to "Domains" and click on "Transfer a Domain". Enter the domain you are transferring. Call "Transfer Concierge" if you have any problem or click on the "Proceed to Checkout". Choose level of service and click on continue. Select any add-on you want and proceed to checkout and make payment. Respond on time to approval of the email you receive from GoDaddy. You need to transfer again from your current registrar.